Bill Dymond has been around CNC equipment for over 30 years. 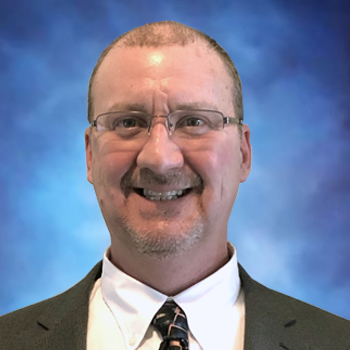 After starting as millwright at large manufacturer, Bill has spent the last 20 years at the distribution level, functioning as Service Manager, General Manager and General Manager/Director of Sales for machine tool dealers. Bill joined RESELL to be able to utilize his complete skill set in a company that shares his passion for customer service and problem solving.